Finalist in the 2018 Foreword Reviews INDIES Awards in the Self-Help and the Body, Mind & Spirit categories and Honorable Mention in the Body, Mind & Spirit category. 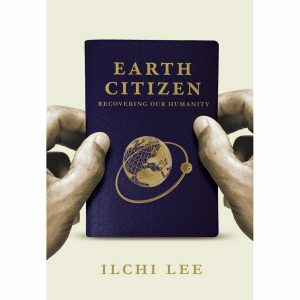 New York Times bestselling author and one of the most renowned meditation teachers in our time, Ilchi Lee challenges you to radically rethink your ideas on life, longevity, health, personal fulfillment, and what’s possible in your lifetime with a longevity plan. 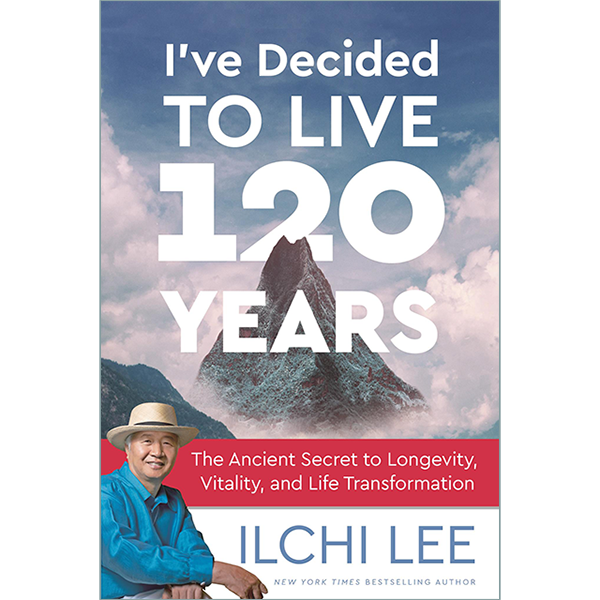 Ilchi Lee stresses that you can extend your life way beyond what most of us have accepted as our biological age limit, even to live 120 years. But the real question is, can we have not only a long, healthy life, but also a fulfilling one? Lee’s answer is a resounding yes, and it starts with the power of choice, a practice of self-reliance, and most importantly, a greater sense of purpose. 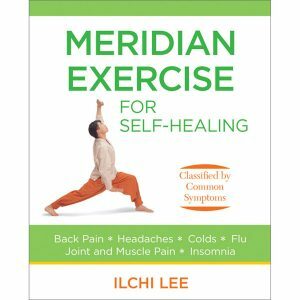 A visionary and master teacher who globalized ancient Korea’s mind-body tradition, Ilchi Lee lays out a clear path to a new paradigm of longevity and mastery of life. 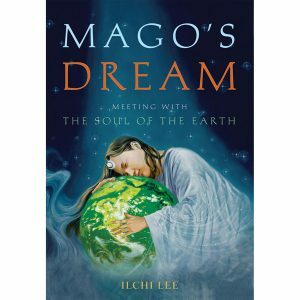 Through personal experience, compelling stories, the wisdom of an ancient Korean holistic practice, and current research on longevity and fulfillment, Lee shows readers how to live a long life fully at any age without regrets. The inspiration and practical advice you find in this book propels you to make the necessary changes in your life that would make living a long life full of vitality, passion, and purpose possible. 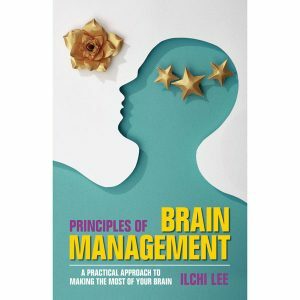 About the Author: Who Is Ilchi Lee?